I work with Academy Award-nominated director Immy Humes on her documentary about American New Wave filmmaker Shirley Clarke. 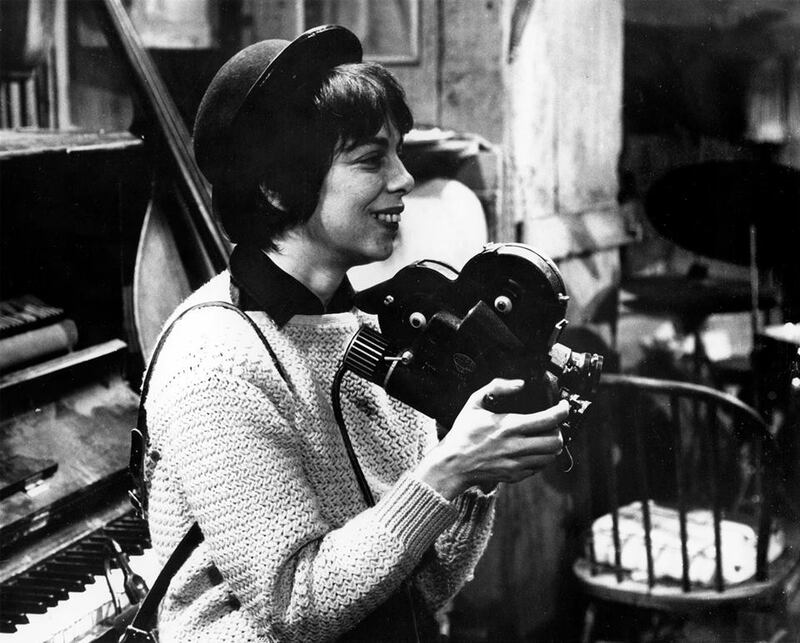 Clarke was an independent filmmaking pioneer who directed some incredible films, including The Cool World (1964), the first film to ever be shot on location in Harlem, which focused on African-American life, Robert Frost: A Lover’s Quarrel (1963), Portrait of Jason (1967), a seminal LGBT documentary, considered by many to be her masterpiece, and my personal favorite The Connection (1961), based on a play by Jack Gelber which was produced by the Living Theatre in 1959, about a group of jazz musicians jamming in a Greenwich Village apartment waiting for their drug dealer to come. I’ve been writing grant proposals so the project can be funded further and I’m also in the beginning stages of starting a Kickstarter campaign. I assist with PA duties during interviews– we sat down and talked with D.A. Pennebaker several months ago. For more information on the documentary, check out our website. And follow us on Facebook!